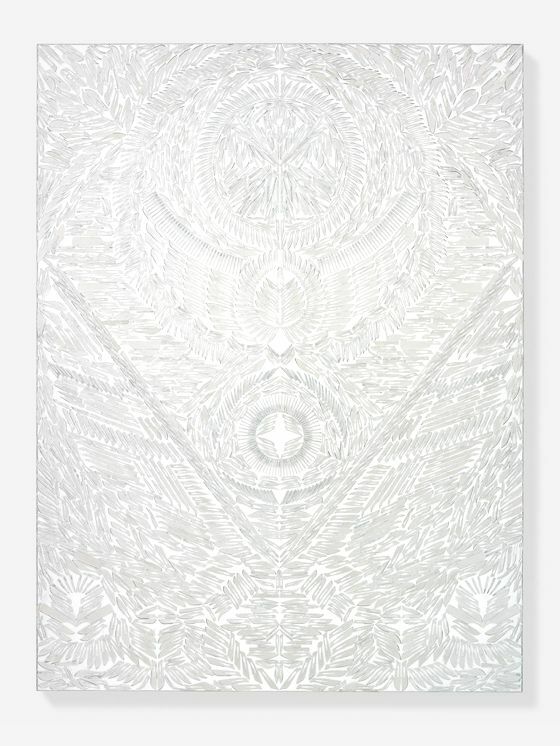 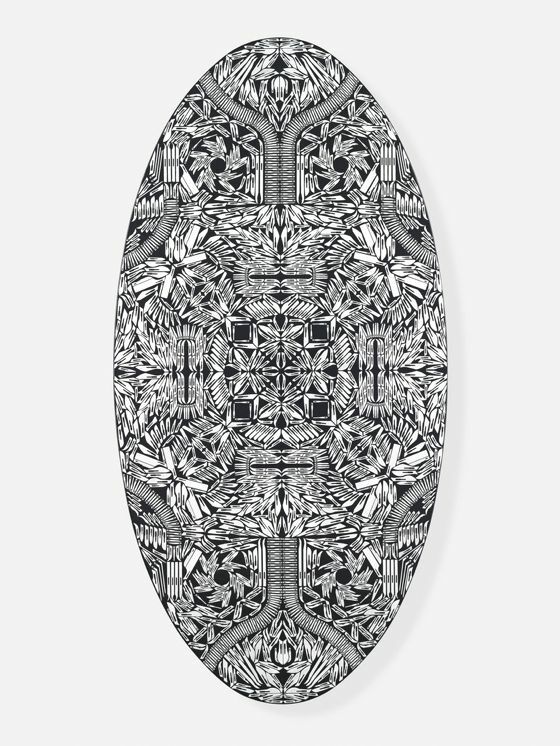 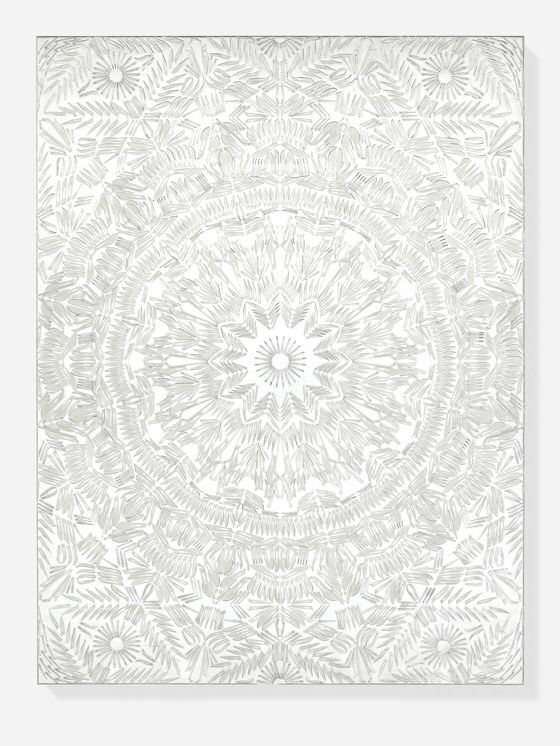 Today i present another artistic series by Damien Hirst, 'Scalpel Blade Paintings', one of his most recent projects. 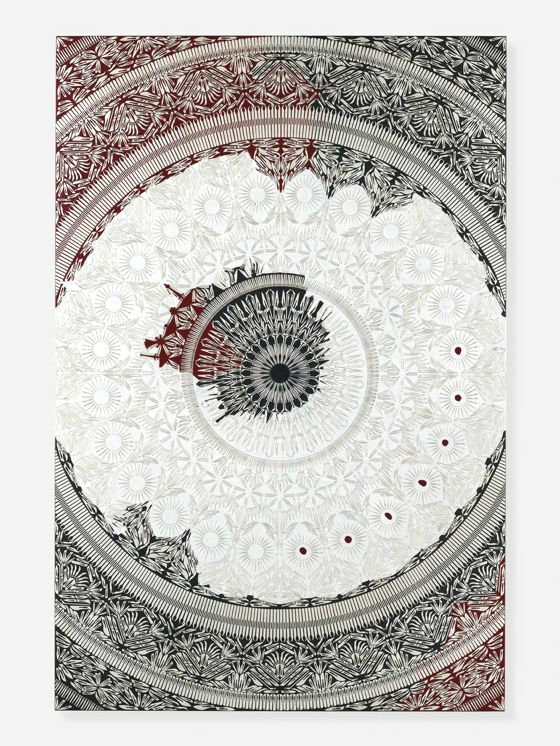 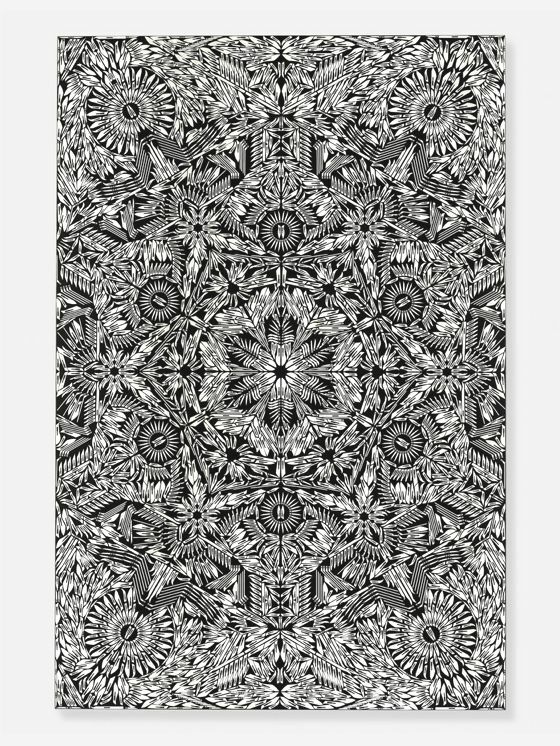 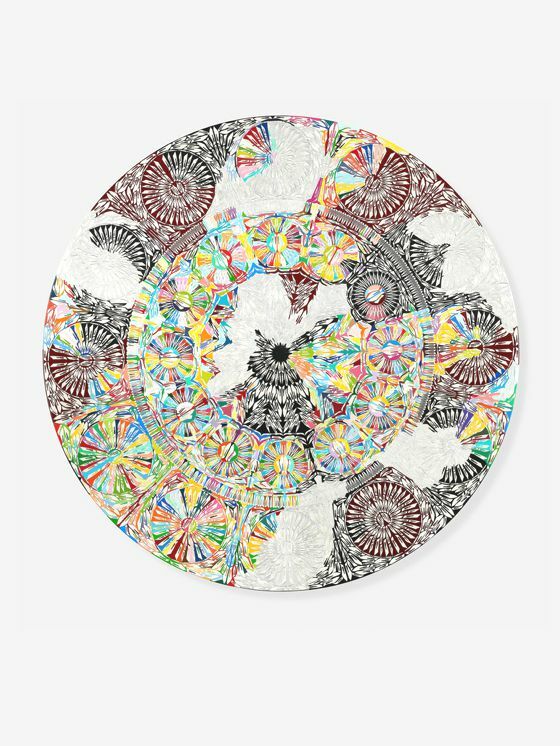 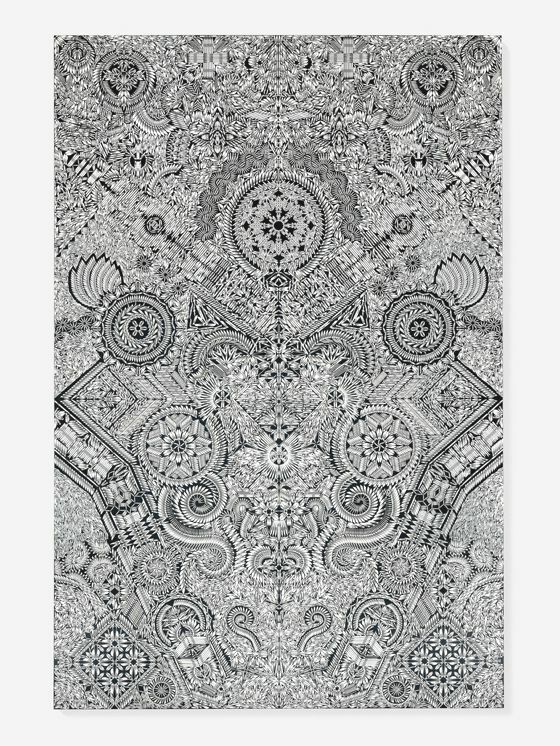 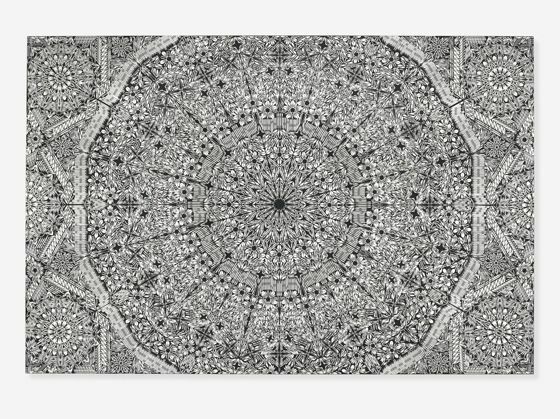 Thousands of scalpel blades with various shapes are positioned on a canvas in spectacular patterns in like-mandala scheme. 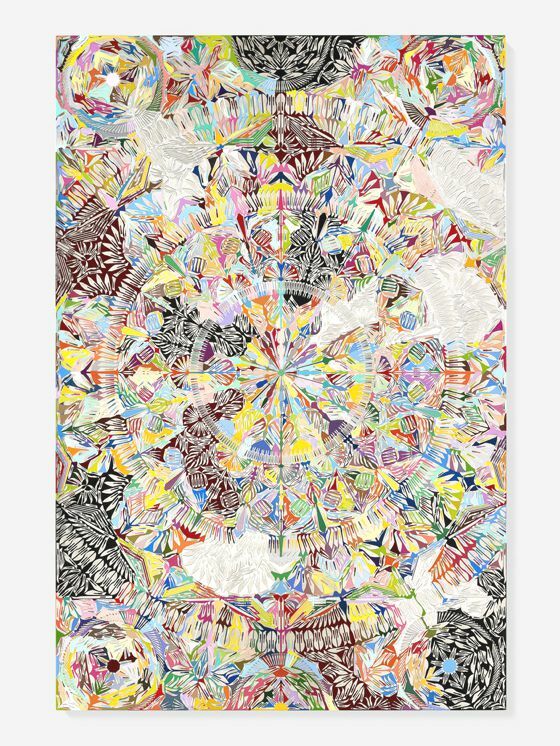 While some of the works are strictly monochromatic, others have intermittent color gaps. 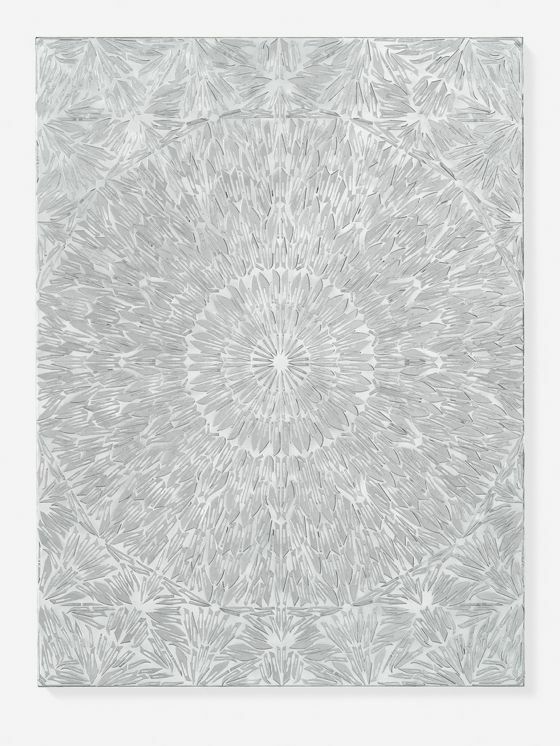 With use of surgical instruments Hirst returns to one of his most recognizable themes: medicine and its inevitable futility in the face of our mortality. 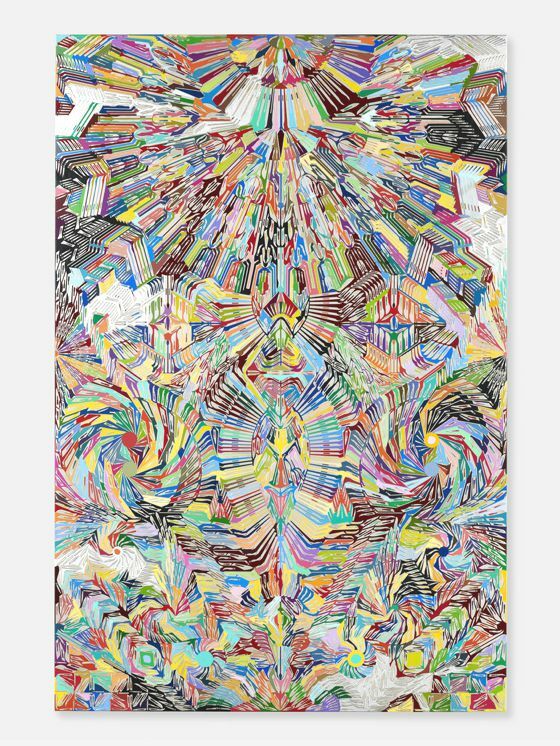 On his website you can also see a video with realization process of one painting, entitled 'Dreamscape Destruction'.